Home Bus Happy Holidays Modern Coast December Holidays are Here, Avoid Late Travel Rushes. December Holidays are Here, Avoid Late Travel Rushes. December, one among the busiest months in the travel industry is finally here. It is in this month where we get to experience a lot of movements from town to town, city to town, villages and the list goes on. Do not get yourself stranded when the seasonal travelers book all the spaces available. Say NO to late bookings by ensuring that you book in advance to ensure that you secure your family and self advance travel tickets to your desired destination. Most of our bus companies offer online booking system where you can book online via you smart phones or personal computers. Such Bus Companies include; Modern Coast, BusCar, among others. Book online with Modern Coast by visiting their website on www.modern.co.ke or download the modern app from Google Play and enjoy much great travel discounts and offers. 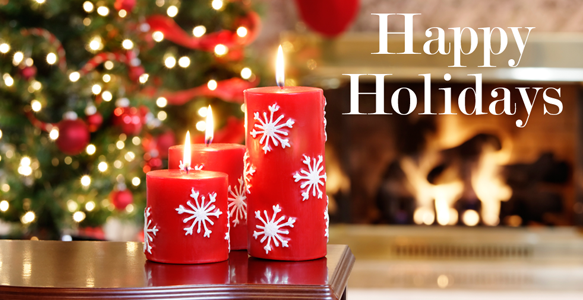 Wishing you Happy Holidays. Enjoy. !